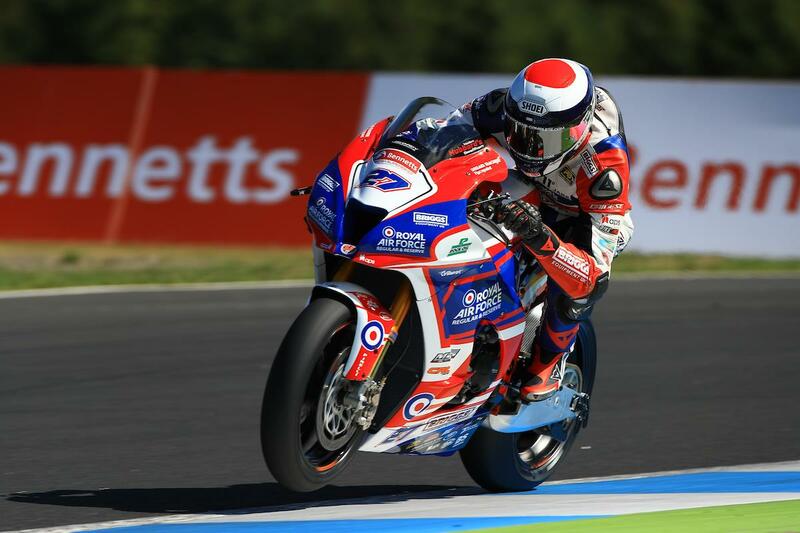 Jake Dixon will start Sunday’s opening Bennetts British Superbike race at Knockhill from pole position after storming to the quickest ever lap of the Scottish circuit in qualifying. With lap times a second quicker than the race lap record after the 1.3-mile circuit was fully resurfaced, Dixon set the marker at the mid-way point with a 47’158. After struggling for pace in practice, Josh Brookes took a step forward with the McAMS Yamaha towards the end of FP3, carrying that improvement through to qualifying to secure second on the grid lapping just 0.098 seconds off pole. Languishing down the order early in the session, Leon Haslam made a late jump to the front row with his quickest time of the weekend. Glenn Irwin heads up row two after a moment at Clark saw him lack the confidence needed to push on for pole. FS-3 Racing’s Danny Buchan will start fifth ahead of the leading BMW of Michael Laverty and Suzuki’s Bradley Ray. Christian iddon starts eighth on the second Tyco BMW ahead of Honda’s Dan Linfoot while James Ellison completes the top ten after narrowly missing out on a spot in Q3. Rookie Chrissie Rouse impressed on his debut weekend, doing enough to secure a spot in Q2 he went on to qualify 18th.